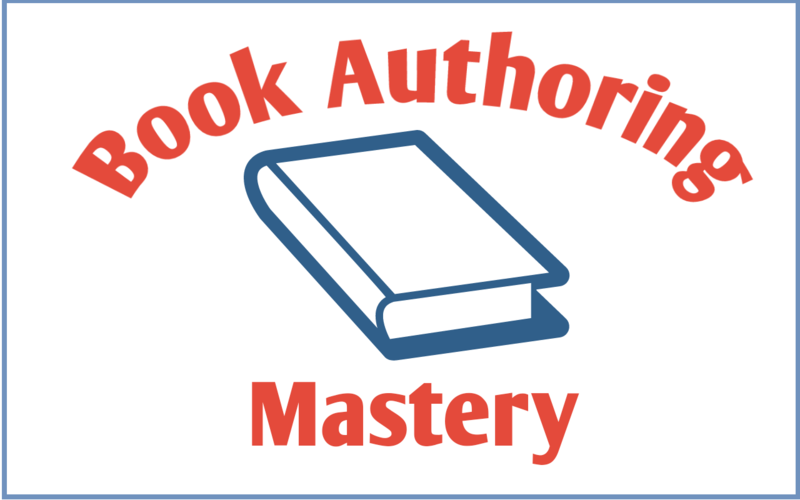 Would you like a step by step process for writing your book, one that removes all the guess work? 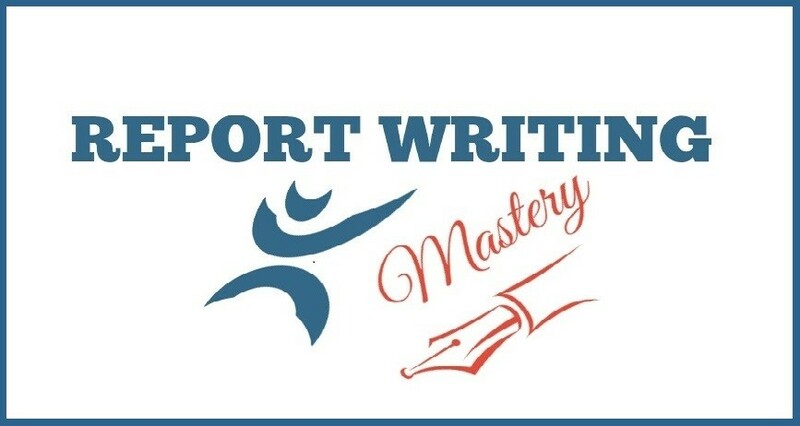 Master writing reports that bring new business in and past business back! Build your business without risking your life savings, or your retirement. Didn’t know you could bill at an expert witness rate and not have to be qualified by having current or recent clinical experience? YOU ARE NOT ALONE! Discover how to build credibility and your LNC business by blogging. As An Entrepreneur You Are Constantly Learning. How do you stay on top of what you need to know to run a successful LNC business? At Legal Nurse Business we are dedicated to bringing you the programs that will help you stay up to date. These amazing courses were created to not just show you what to do, but show you how to do it as well. You deserve to be part of a group of legal nurse consultants who are committed to serve attorneys with excellence. Report Writing Mastery is a proven specific step by step process of creating sample reports to use in your marketing to attorneys. Attorneys function in a field in which the right words can make a difference between winning or losing a case. Your success as a legal nurse consultant will depend on how well you analyze cases and write reports. The program consists of 6 sessions to guide you through the process of writing great reports. 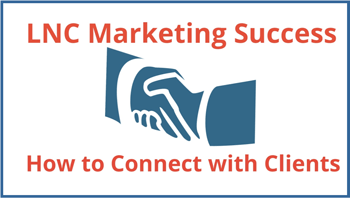 LNC Marketing Success is a proven specific step by step process of building your business without risking your life savings. Your success as a legal nurse consultant will depend on how well you develop an entrepreneurial roadmap for your business. The program consists of 4 steps to guide you through the process of 1) determining the competitive landscape and how you can win; 2) identifying your ideal customer and quantifying their pain; 3) validating your business without spending a dime; and 4) growing your business profitably. 5. A strategy that incorporates the 3 keys of marketing. With this easy-to-follow, easy to stick with 4 Video session program, we’ll walk you through a step-by-step process for defining what your ideal reader wants from you. You’ll finally be able to escape the crushing expectation to constantly write new material and focus on quality, not quantity. 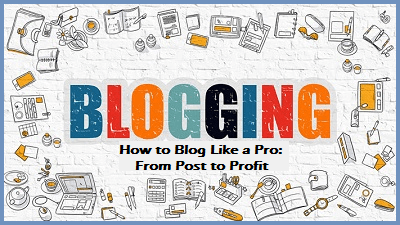 You’ll also discover how to use your blog to generate new leads as your blog becomes a sustainable income stream rather than an expense. Gain the valuable insights of a trial attorney by participating in a course from the comfort of your home. You will be able to view the slides and listen to our presenter. 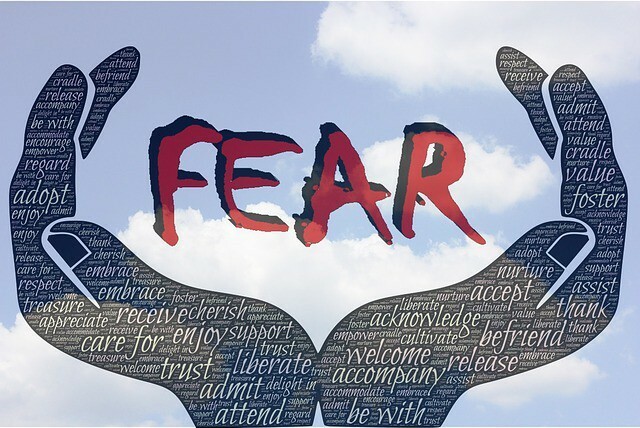 In this course we cover how to gain the courage to be a confident LNC and achieve a better understanding of how you can be successful in your LNC business. It isn’t necessarily the smartest LNCs who are successful, it is those who believe in themselves who succeed! You can use these techniques to quickly achieve success with your LNC practice. How would you like to. . .
Be able to comfortably talk to any attorney anywhere at any time? Lose the butterflies in your stomach that come when you talk to a prospect? Confidently communicate with attorneys without fear of being intimidated? Know the most effective ways of getting new clients (and they aren’t what you think)? Feel in charge when you sit on the witness stand?